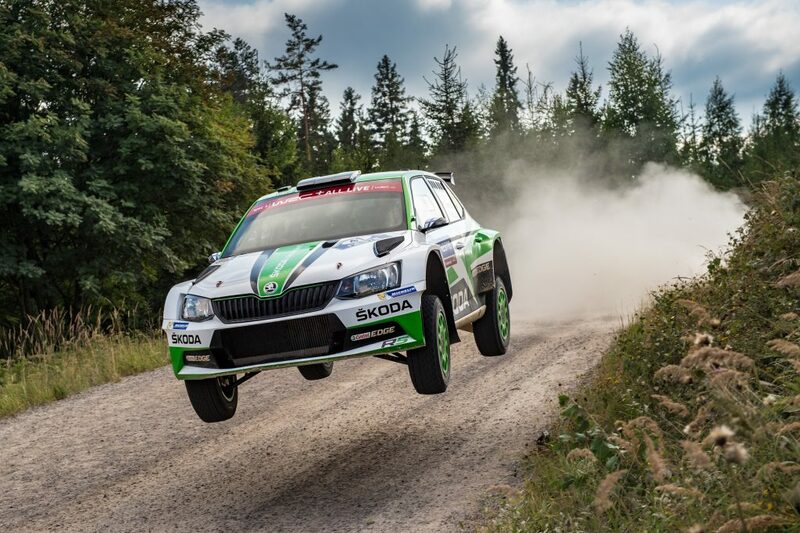 During the 2018 season, ŠKODA FABIA R5 created more rally champions than ever before – and more than any other car in R5 category. Scoring 17 national titles and winning four titles in continental championships is a feat that will certainly be extremely hard to improve upon. May the next season be even more successful, with more points, more wins, more titles? We definitely hope so, but it is up to the teams and drivers to make these hopes into reality. To get a better idea of what we can expect next year, we asked our 2018 champions about their plans and hopes for the coming season. What they will be up to? Are they going to try and defend their titles, or do they have their sights sets on higher goals? Let’s find out! What are your plans for 2019? Do you think the next season can be even better? 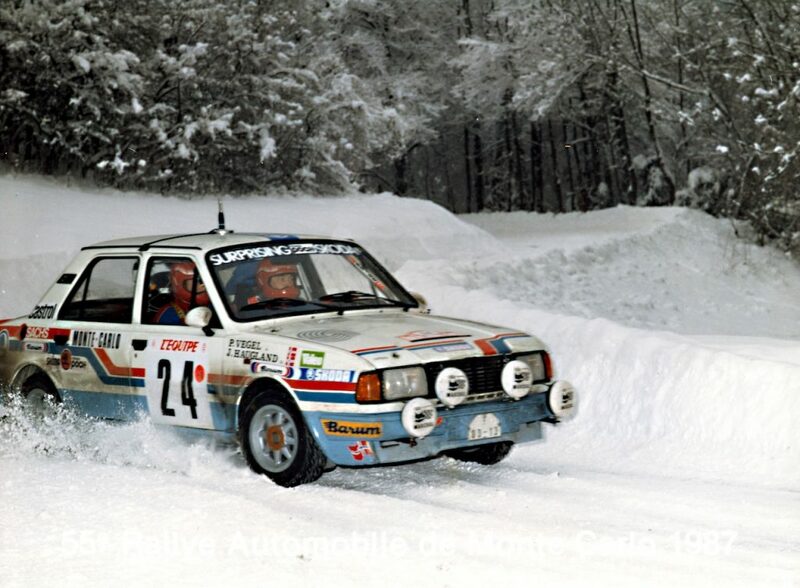 start in Rally Sweden, Rally Estonia, and maybe Rally Finland. 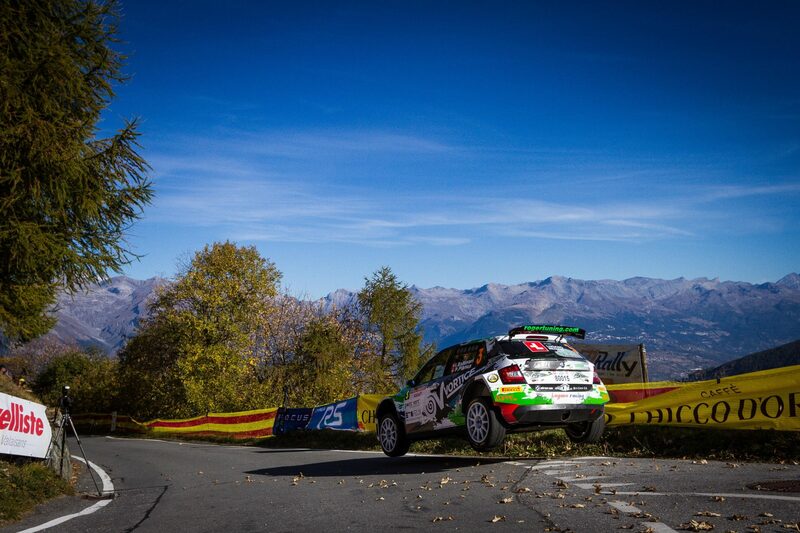 The plan for the next year is to drive as many WRC 2 rallies as possible and to explore the routes. I believe that the next season will be even better for us and that we are going to get even better results! We are going to take part in the Belgian championship and try to defend our title. Our goal is to win the championship again! 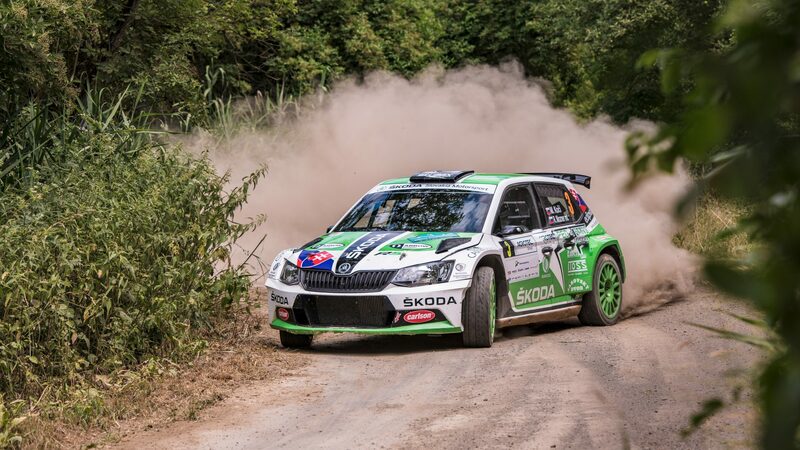 I want to improve my feel for the ŠKODA FABIA R5 and, depending on the budget, I’ll try to find new challenges. The goal is to do better and better. After scoring titles from the French Championships on both tarmac and gravel, we are looking at going into higher level of competition. If you want to progress, you need to work all the time and discover new races and drivers. 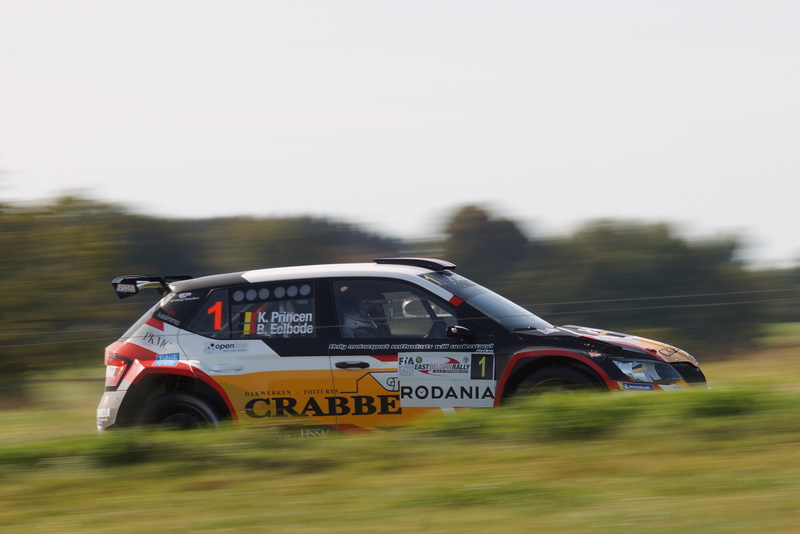 That’s why we are working at putting together a WRC 2 campaign for the next season. If we can achieve this goal, it will definitely be a great season for us! Our plan for the next year is to move up to the WRC 2. I think everything will be good! For sure we want the next year to be even better, although we don’t yet know what exactly we will do in the next season. 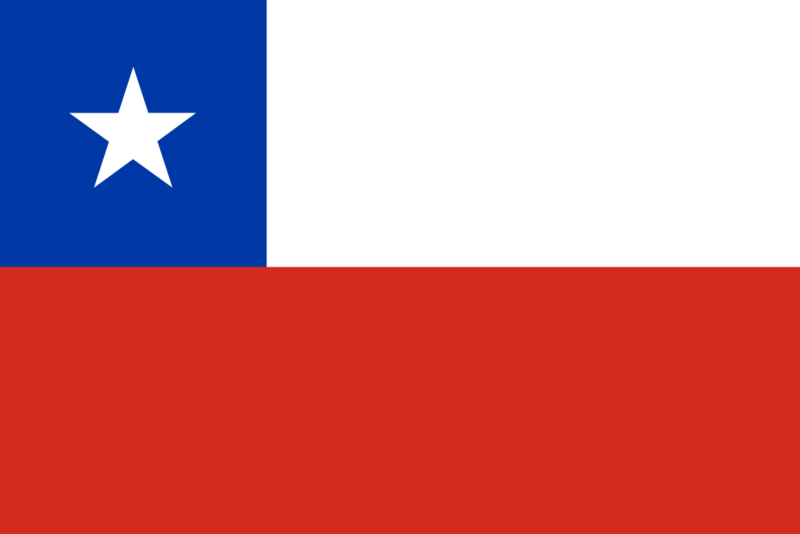 Like in the previous year, the coming weeks will be very important for our future. 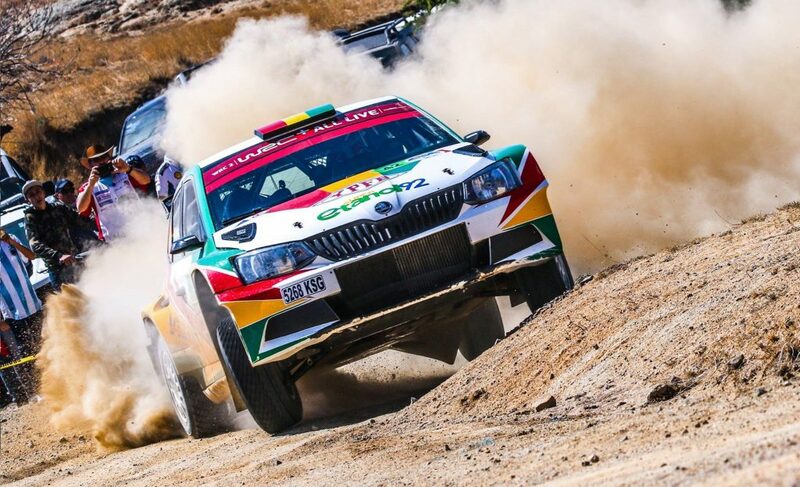 For 2019, we want to continue our co-operation with ŠKODA Romania and improve our results in both Romanian championship and ERC. 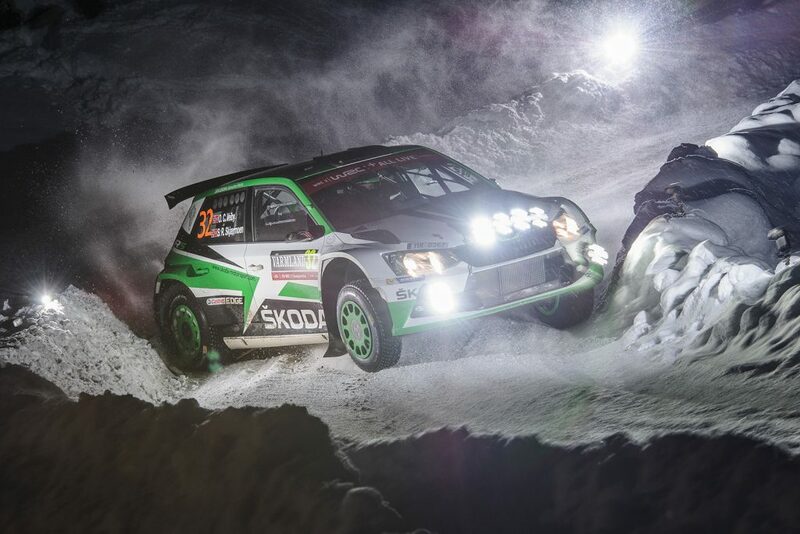 We look forward to the launch of the new ŠKODA FABIA R5. 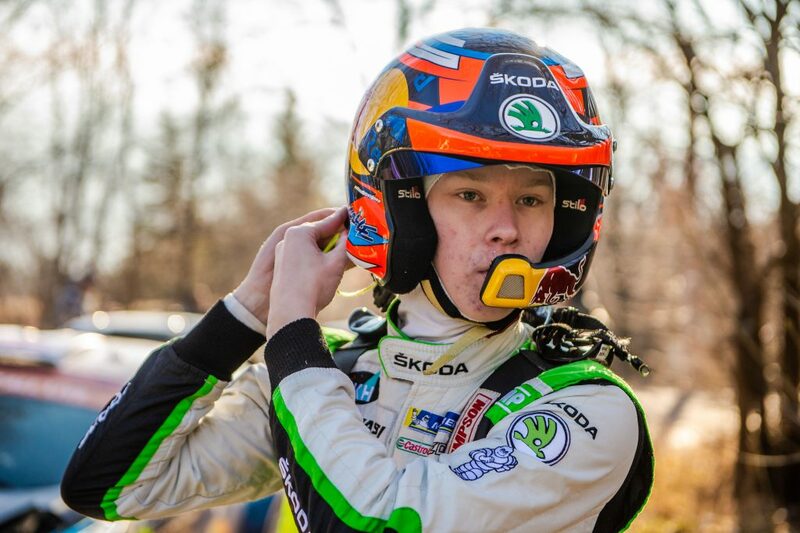 I’m glad to be a part of the ŠKODA Motorsport family and I want to thanks them for their professional support. We are looking to find a budget for 2019, currently in talks with ŠKODA Turkey and other sponsors. 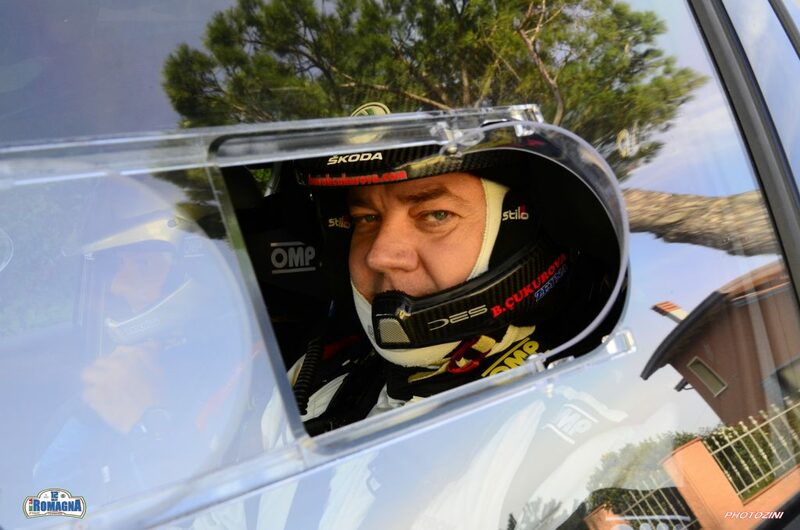 However, as you may know, the Turkey’s economy is not in a very good shape, so our best option seems to be to do Turkish Rally Championship, three rallies in ERC and two in WRC 2. My teams BC Vision Motorsport and TopCars are going strong for 2019 and we will continue working with them. 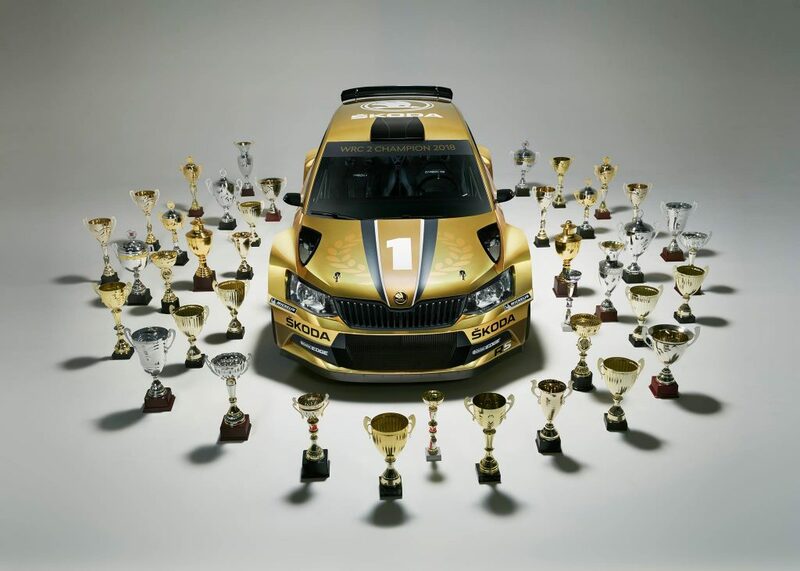 Thanks to the whole ŠKODA Motorsport family. We are currently looking for ways to move up to higher levels of competition. We are definitely going to try and defend our title and hopefully make it a hat-trick. The 2019 season looks exciting and we can’t wait to get it going!